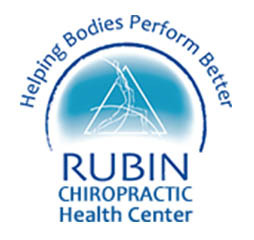 The Rubin Health Center has been named a recipient of the 2011 Customer Satisfaction Award for Excellence in Customer Care, presented by Talk of the Town News, Customer Care News and Celebration Media. We thank you for your on-line reviews and your trust. We thrive to provide outstanding patient care experience and look forward to seeing you soon.